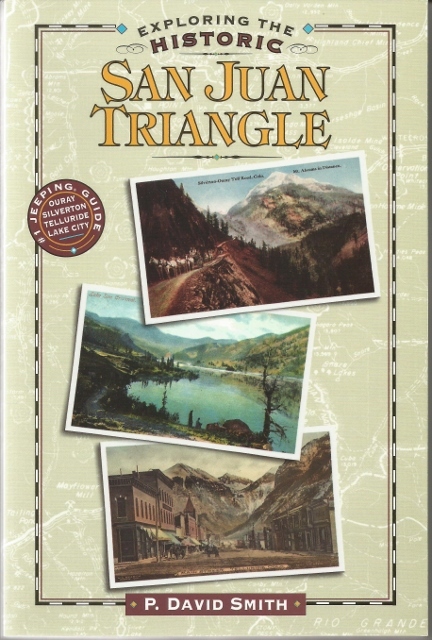 Exploring the Historic San Juan Triangle is a revised and expanded version of Mountain Mysteries (for the last thirty years, the primary guide to the San Juan Triangle). Readers are given a rand tour of the San Juan Mountains of Colorado. Filled with rare photographs, specially drawn maps, new trips, updated road tours, and information on towns along the way, this is the "Number One" Jeeping Guide to the San Juans.